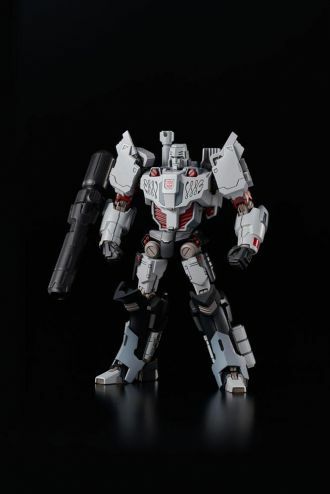 From Flame Toys Furai Model series comes this officially licensed model kit of Megatron. It stands approx. 16 cm tall (assembled) and comes with accessories and interchangeable parts in a printed box.